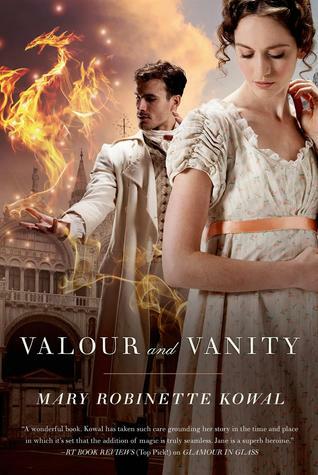 Valour and Vanity by Mary Robinette Kowal – I’ve loved this series from the beginning (Shades of Milk and Honey), and this latest installment was just as entertaining, full of the joy of someone who really loves both the period and the universe she’s created within it. 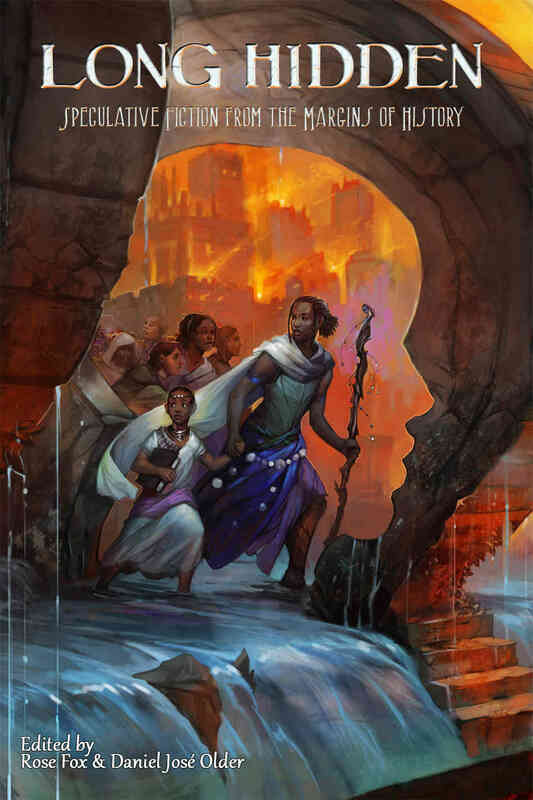 Unlike some authors who lose interest in their characters once they’re married, Kowal gives us a plot with well developed characters undergoing understandable relationship growing pains even well into a married partnership. Jane and Vincent have always reminded me of the best of Elizabeth Peters’ Amelia Peabody and ‘the irascible Emerson,’ so it was fun to return to their dynamic. Plus, heists! Cons! A Doctor Who cameo! As a bit of light reading after a steady diet of poetry for the last several weeks, it was perfect. I highly recommend it if you’re fond of historical fantasy, Regency England, bonus Venice and glassblowing, and/or magic. Plus, Kowal is the mind behind the awesome Month of Letters I’ve mentioned before, and she wrote me a really awesome response to the letter I sent her main character, Jane, Lady Vincent. 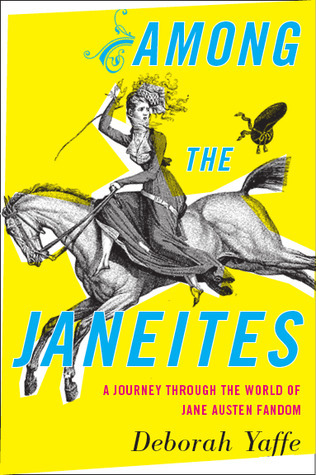 Among the Janeites by Deborah Yaffe – I do a fair amount of research at work, so when I’m off duty I tend not to read a ton of nonfiction, but a friend lent me this book and I was excessively diverted. While not purporting to explore the entirety of Austen’s popularity, her fans, or global fandom, this book did a pretty admirable job of exploring the many ways people relate to Austen and her work, the possible reasons they are drawn to her, and the history of the founding, growth, and eventual membership explosion of the Jane Austen Society North American branch. Fandom history is always entertaining to me, and while I did not recognize a ‘me’ style fan in Yaffe’s accounts, I certainly have encountered some similar personalities among other Austen fans or fans in general. (I did, after all, declare in high school that ‘Everything in life relates to Jane Austen. Or Star Wars. And possibly both.’) If you have any affection for Austen’s work or any curiosity about the phenomenon that is her pop culture presence, this is a quick and enjoyable read. Long Hidden short story anthology from Crossed Genres – I’m actually only partway through this anthology so far, but I’m having a fascinating time while reading. The voices are as diverse as the editors proclaimed, the vocabulary rich, and the assorted magic systems and other fantastical elements so far have a lot of emphasis placed on dreaming. I can’t tell yet whether that last element’s due to editorial bias, something that non-Western stories have in common, the product of small sample size, or simply what happens when the author/main character exists in a tradition where their voices and actions are belittled in a prejudiced or oppressive society. It’s certainly giving me a lot to think about! My one quibble with the anthology so far is physical–the margins on each page are nearly nonexistent, meaning one opens the book to a wall of text with little white space for either ocular rest or helpful marginalia. I don’t write in my books much, but I can see where one might be prompted to with a collection like this, and would be forced to resort to post-its instead. 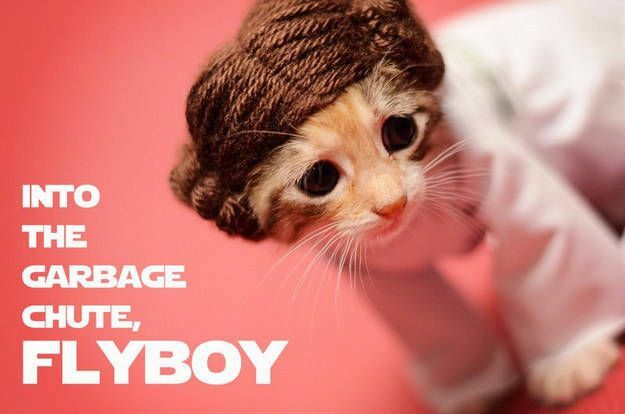 Kittens dressed as fantasy characters. You’re welcome. This entry was tagged books I'm reading, crossed genres, diversity, humor, jane austen, Mary Robinette Kowal, multicultural, sci-fi, star wars. Bookmark the permalink.